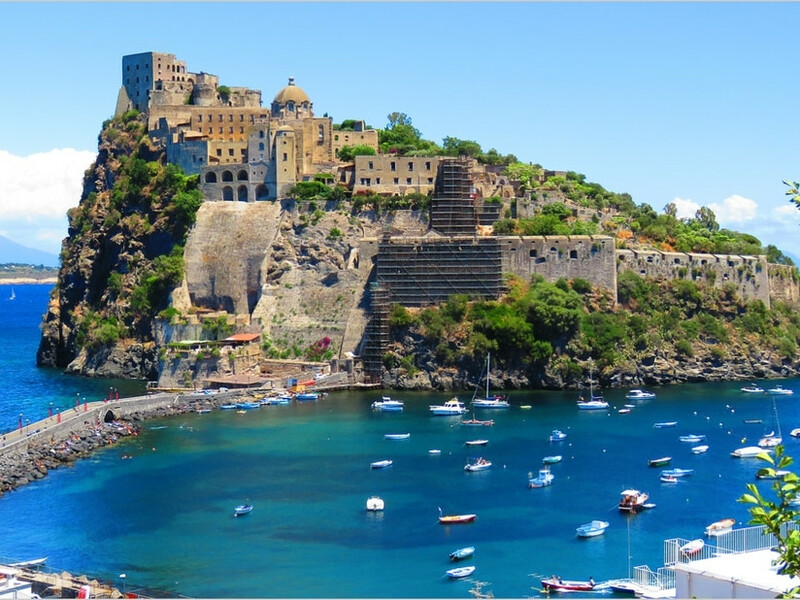 The suggestive islands of the Gulf of Naples, with beaches and coves. 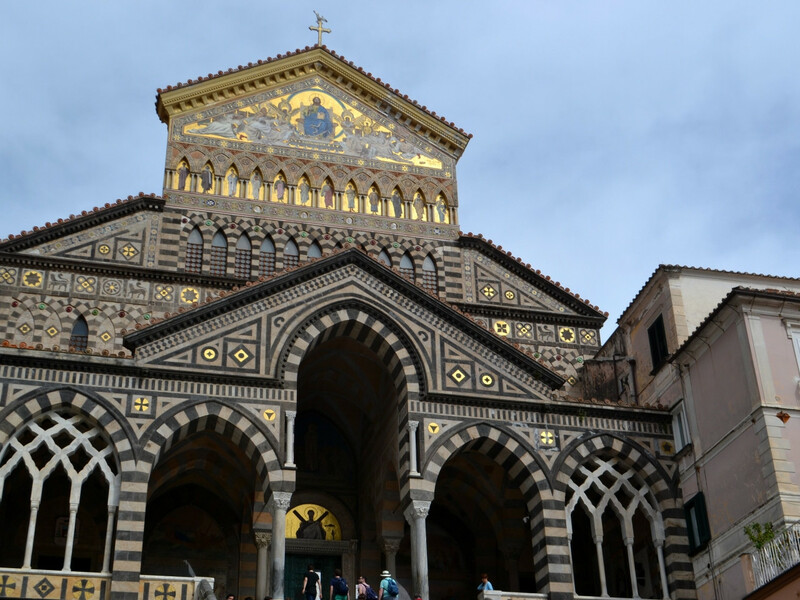 One of the best things about the Isole Pontine is that you’ve probably never heard of them. 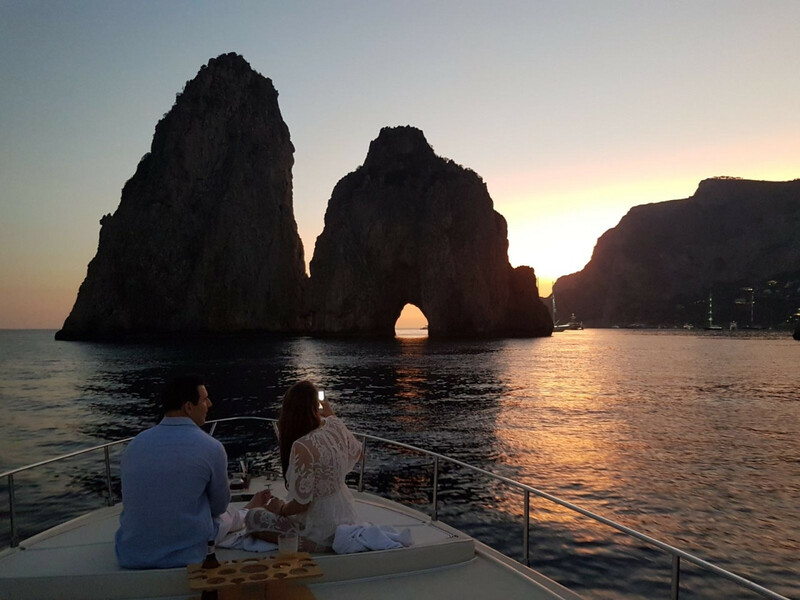 Ponza and Ventotene - the most popular - are a perfect alternative to the usual tourist spots, a hideaway to go away from the fuss of busier locations. 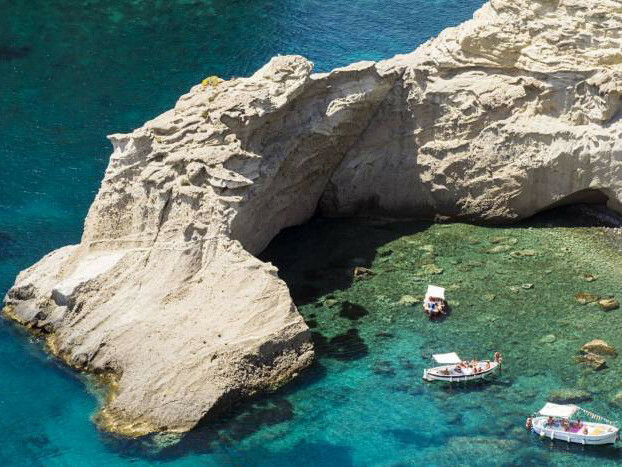 Ponza is a real gem for lovers of snorkeling and scuba diving (there are numerous underwater caves and small cliffs); Ventotene is wild and full of mystery, where the narrow alleys of the village are mixed with the charm of unspoiled landscapes. 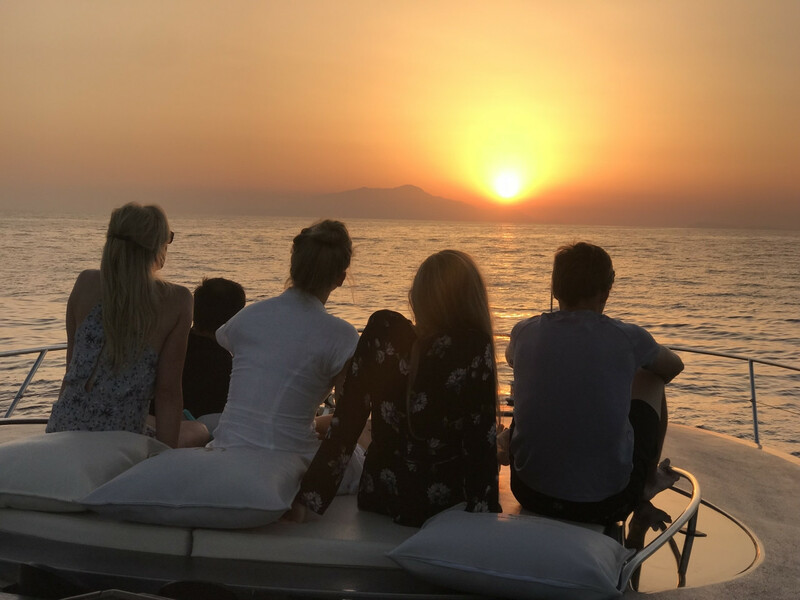 The islands’ natural beauty attracts lovers of good life and by boat is the best way to discover these enchanting sites by a different prospective. 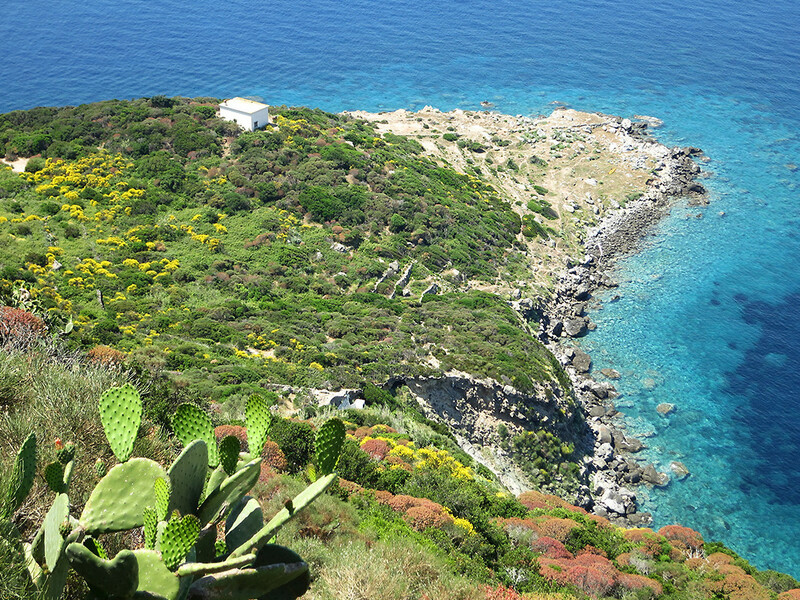 See the treasured Pontine Island sights on board of one of our luxury motorboats. 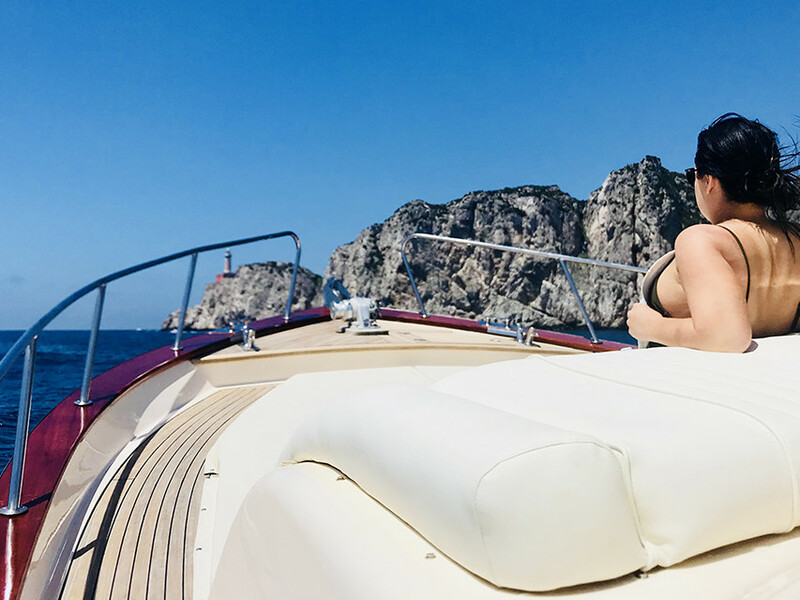 Visit of the most beautiful spots such as Chiaia di Luna - Ponza’s gorgeous crescent-shaped beach - Faraglioni di Rosa Lucia - named after the young girl who jumped into the sea, killing herself for love and Frontone beach. Cruise to Ventotene. If you are fan divers - professionals or not – Secca dell’Archietetto is a possibility for diving. 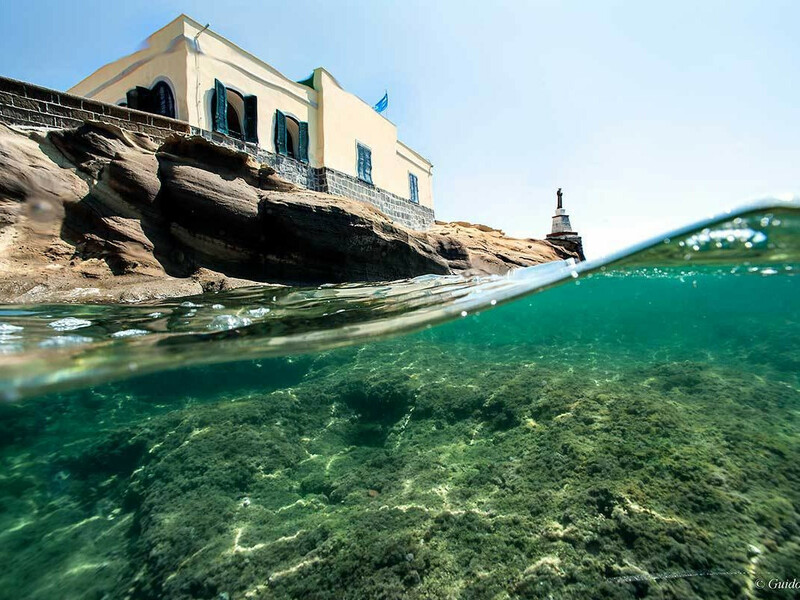 Punta Pascone is perfect for underwater photography and if you are a professionist, you can even think to dive in Punta dell’ Arco - two caves to visit at forty meters in depth.